Central Engineering College is well established college where student s from different background and from various part of Nepal comes together and achieves quality of education.Our full devotion and academic effort assists students of Nepal to gain terrific education and help them to cope in this present globalization. Although, Central Engineering College is located in Janakpur, Nepal, a place for religious devotees but has also got reputation on engineering and health sectors from this renowned college under the affiliation of Purbanchal University and CTEVT. The main objective of Central Engineering College is to create revolutionary steps to meet demands of technical support for the nation through quality of education. Why Central Engineering College ? 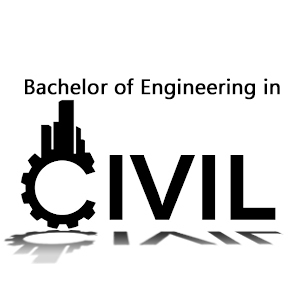 Study Bachelor of Engineering in Civil and get the opportunity in the field of construction, planning, designing, and management of the infrastructure. Read more about this course at Central Engineering College and other requirements for this qualification.